It’s what most photographers call a bridge camera, spanning the gap between a clumsy-looking pocket point-and-shoot and a robust and professionally-designed DSLR. 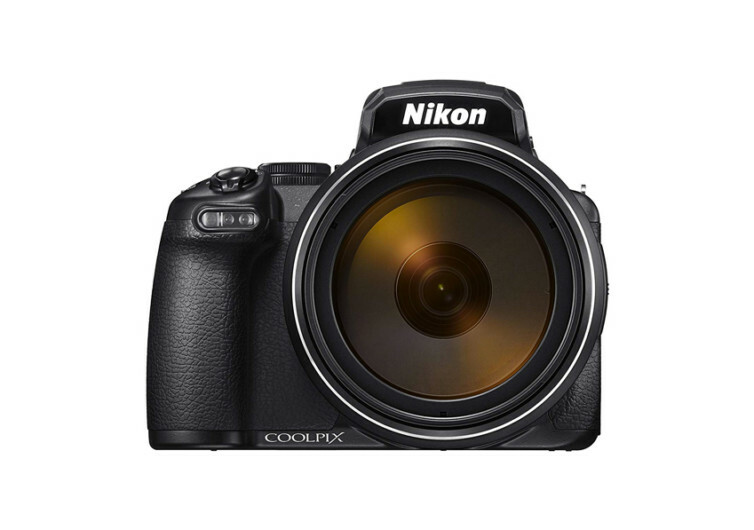 The Coolpix P1000 is Nikon’s answer to its rival Canon’s PowerShot. 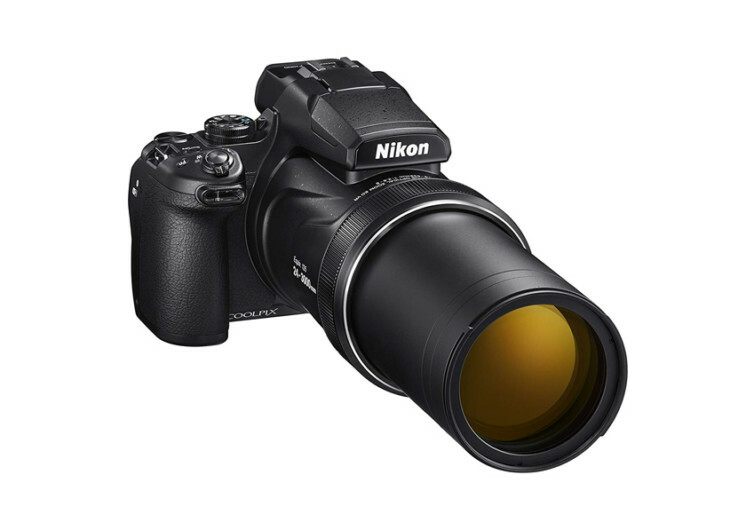 It boasts of an insane telescopic zoom that makes up for its obvious lack of interchangeable lens capability. The P1000 comes with a 3,000mm extreme zoom lens that should open a whole new world of exciting possibilities for the new shutterbug. It’s the most insane glass used in a bridge camera system so far. As everyone knows the drawback of bridge systems is that they come with fixed, albeit zoomable lenses. The whopping 3000mm zoom of the P1000 more than compensates for this lack of interchangeability and substantially eliminates the need for extenders. The issue with extra-long zoom lenses is their notoriety for blurred images because of camera and motion shake. 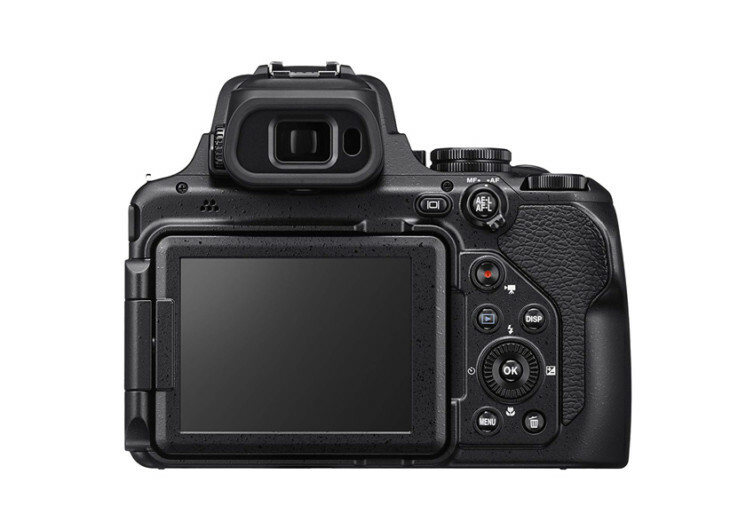 The P1000 addresses both using its Dual Detect Optical Vibration Reduction system, helping ensure you get the best shots all the time. 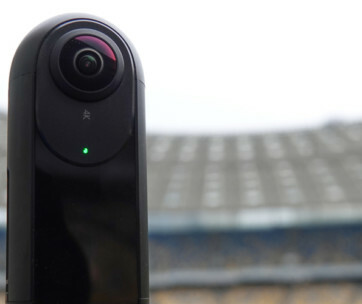 A bridge camera with an awesome lens would be nothing if it cannot shoot videos as well. 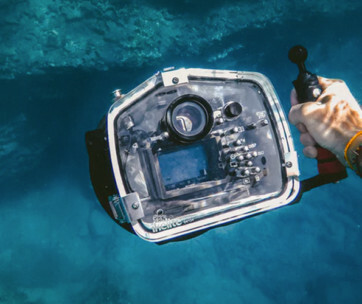 The P1000 shoots not only stunning clips, it does them in 4K UHD quality, too, complete with full manual control of its exposure and focuses during filming. You can also add a few gadgets on to the P1000 to further enhance your cinematographic potential. Fine-tuning the white balance, ISO setting, and even focus modes and exposure compensation are made super easy without removing your eyes from the optical viewfinder as the lens barrel already comes with an integrated control ring. 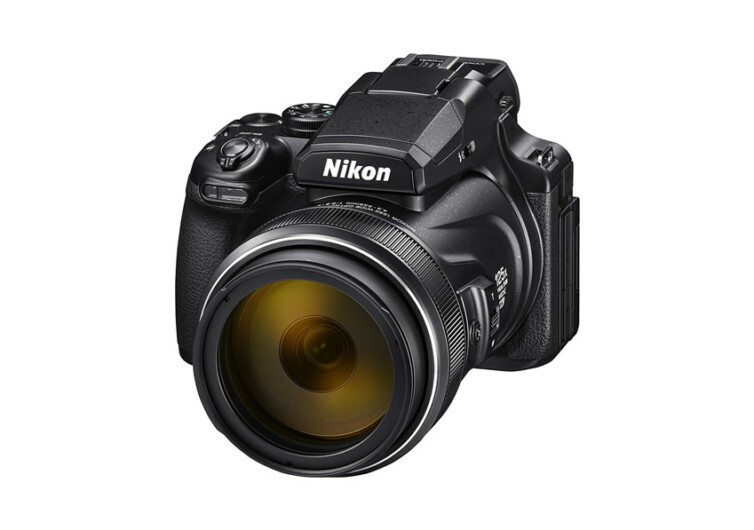 The Nikon Coolpix P100 has many of the advanced features of a full DSLR while retaining the budget price of a pocket camera. 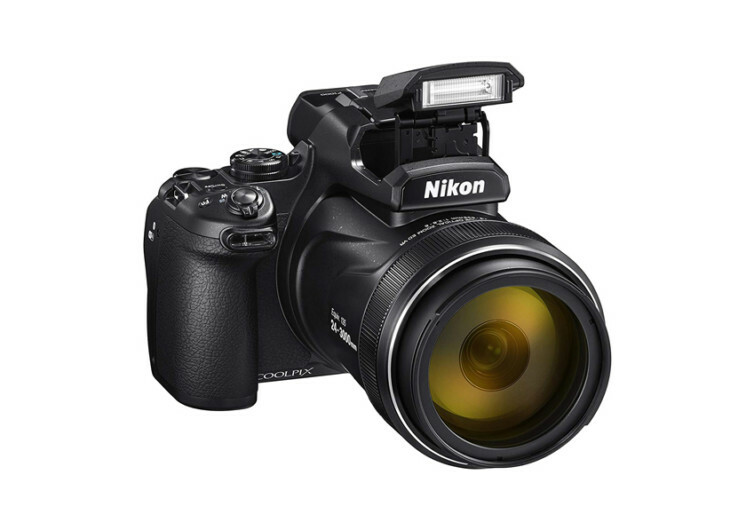 It’s the kind of camera that’s best for newbies, although pros will have it anytime as a backup.